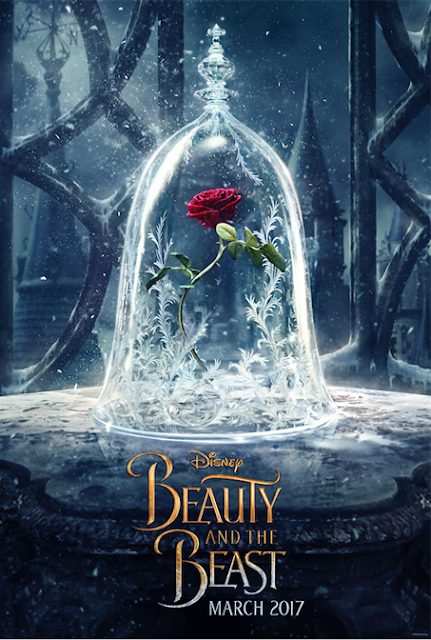 HomeBEAUTY AND THE BEAST #BeOurGuest #BeautyAndTheBeast New TEASER Poster! How GORGEOUS is this poster?! I am SO STOKED for this movie! I cannot wait! Be sure to visit Disney's BEAUTY AND THE BEAST on their social channels to stay up to date with the latest!